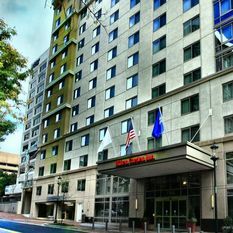 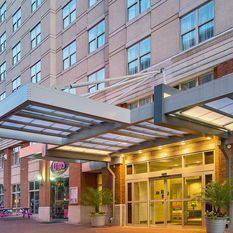 Donohoe Hospitality Services, LLC is one of the largest independent hotel management companies in the Washington Metro Area. 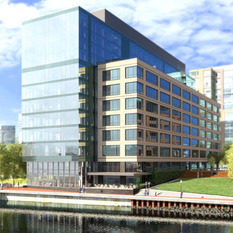 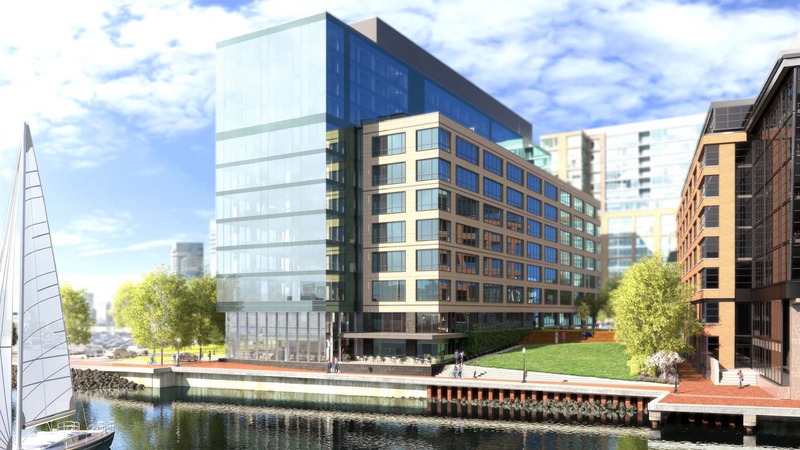 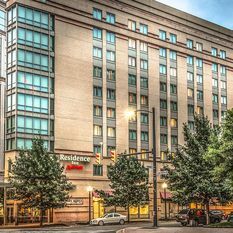 As direct managers of both full and limited-service hotels under the Marriott, Hilton and Intercontinental Hotels Groups brands, Donohoe offers an experienced team to support all phases of hotel development and property management. 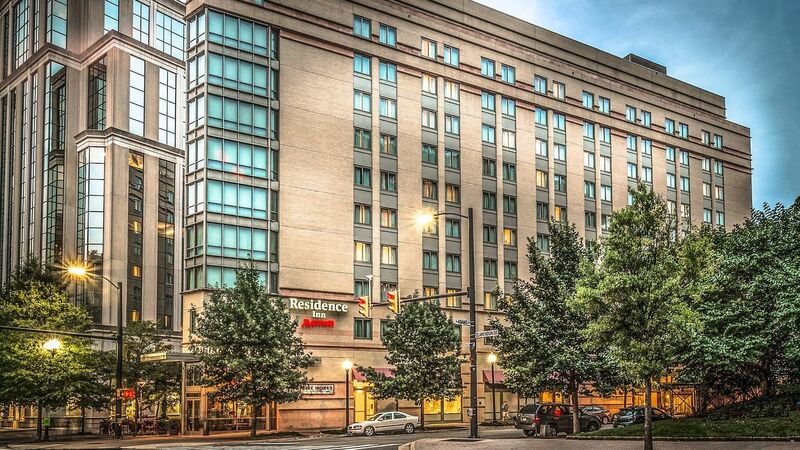 Any with over 2,400 hotel rooms currently representing $600 million in hotel assets, Donohoe Hospitality Services is proudly ranked in the top thirty-five management companies nationally by total revenues. 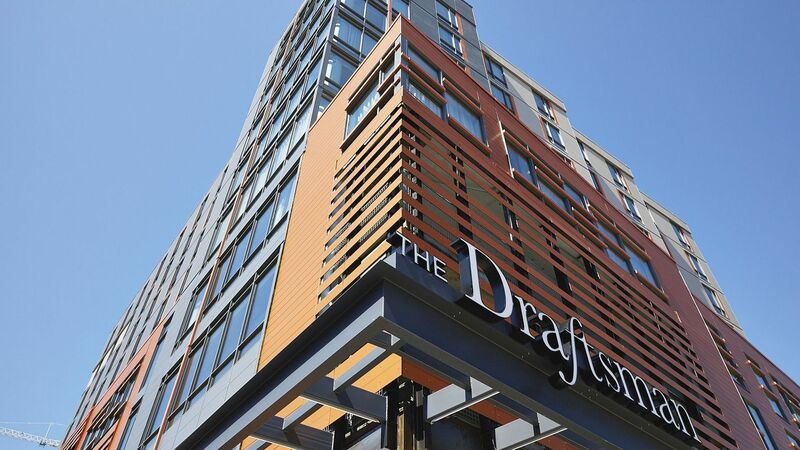 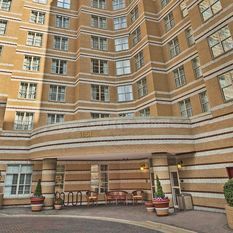 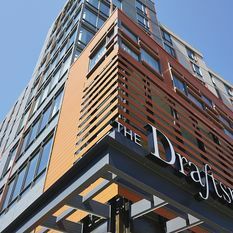 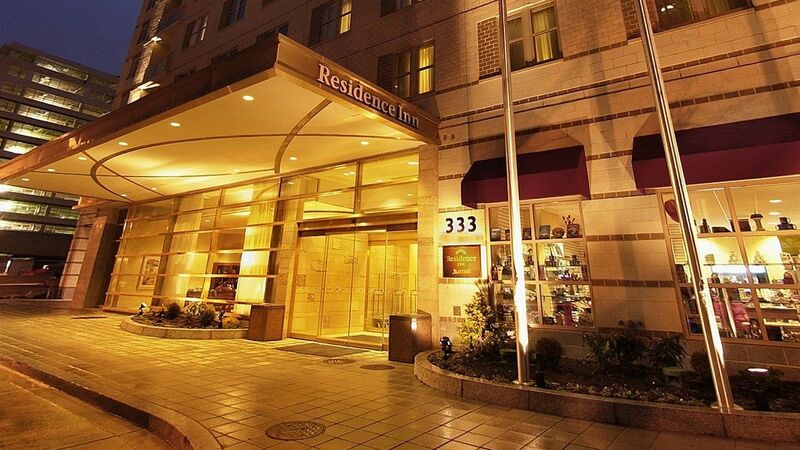 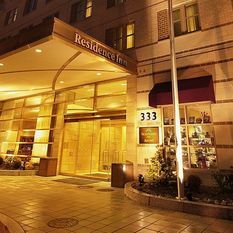 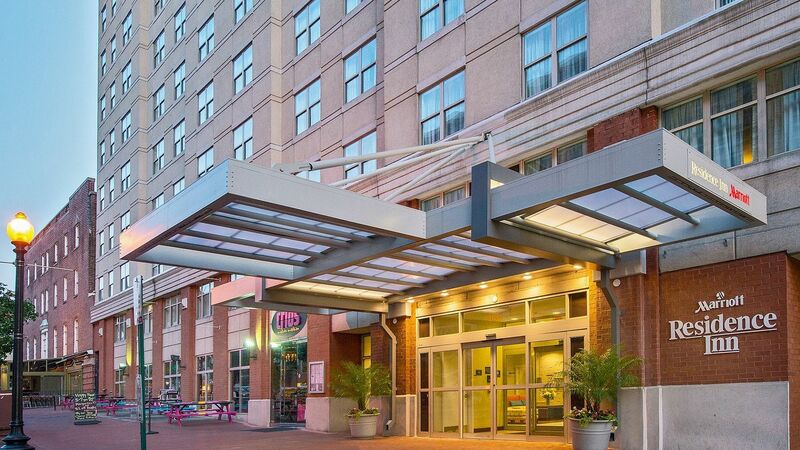 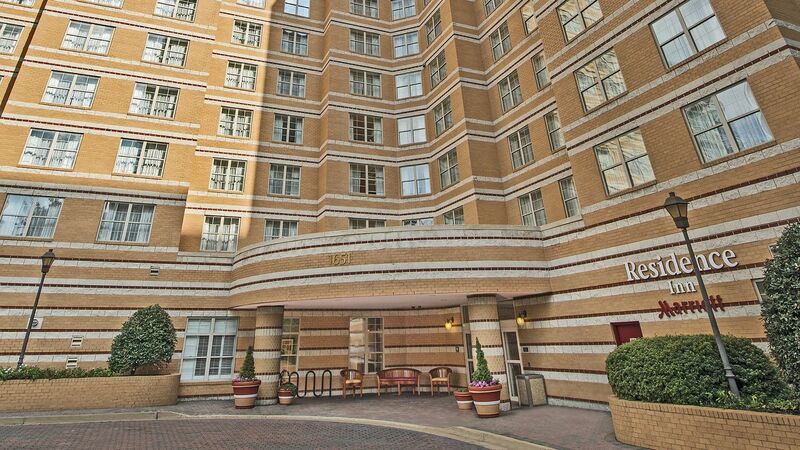 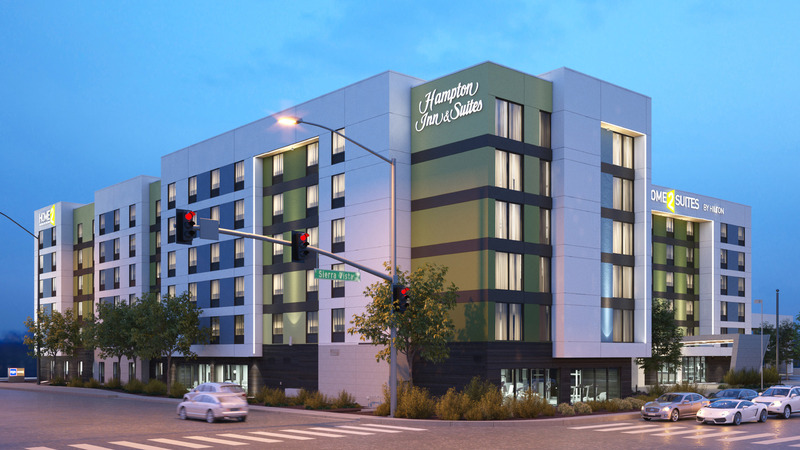 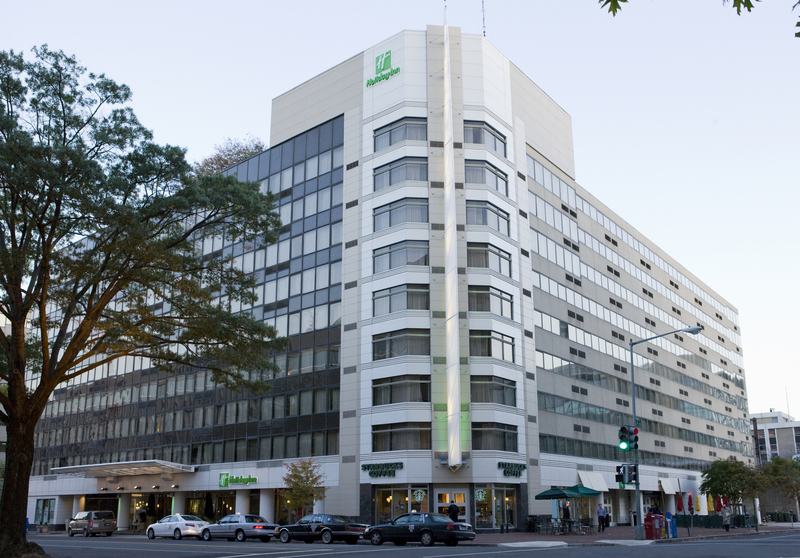 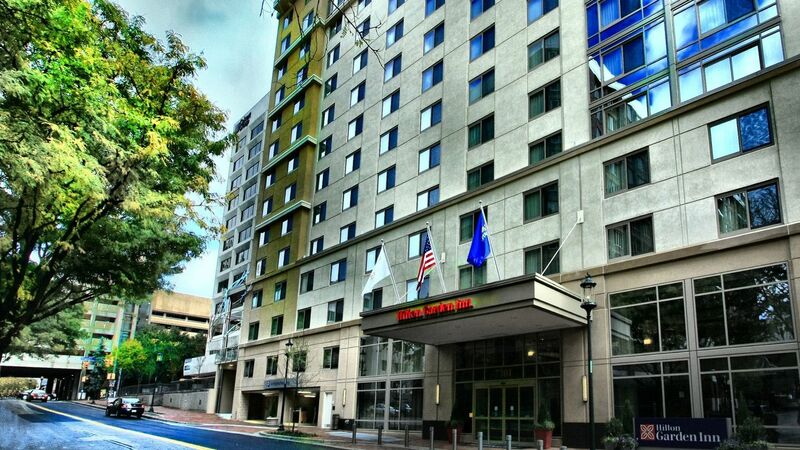 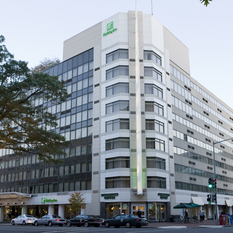 As Donohoe Hospitality Services thoroughly understands the business of hotels as investments, we’ve grown to become one of the largest independent hotel management companies in the Washington DC metro area. 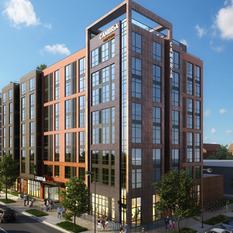 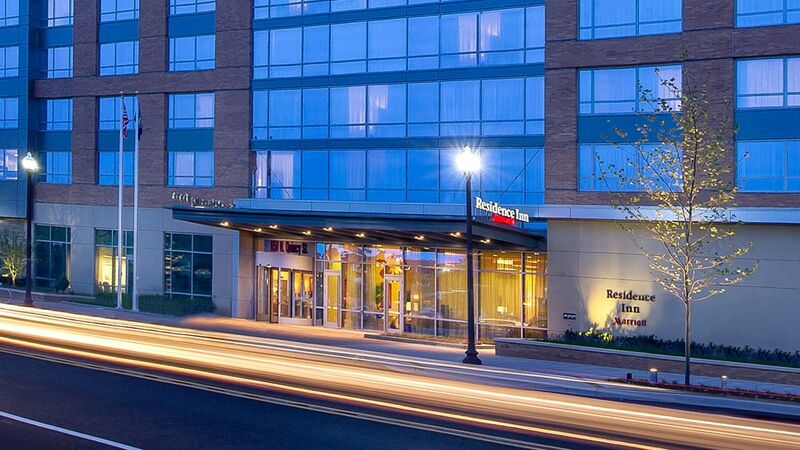 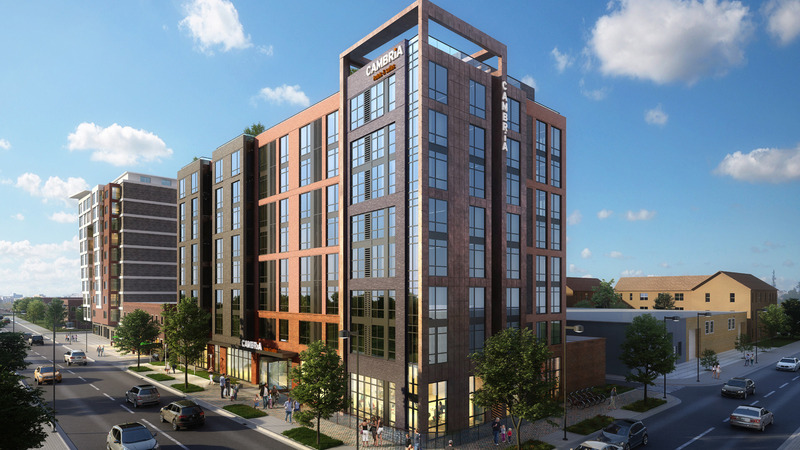 As part of the Donohoe Companies, which has developed and/or built over fifty hotels representing more than eight thousand guestrooms, Donohoe Hospitality Services has unparalleled resources to support all phases of hotel management and development. 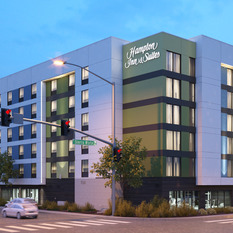 Our experienced team is able to provide hotel owners with a smooth and coordinated process beginning with the acquisition phase and continuing through construction, marketing and operation of the hotel. 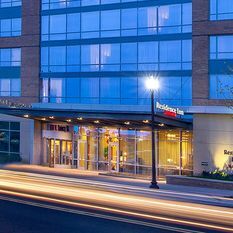 Mission: To be an exceptional hotel development and management company that delivers unlimited opportunities for our employees, exemplary service to our guests and extraordinary results for our owners.